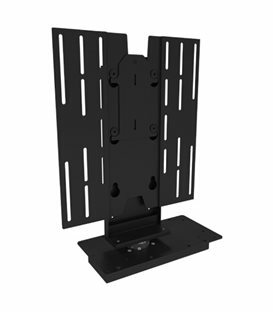 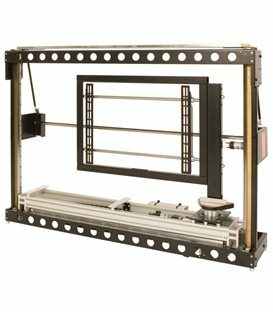 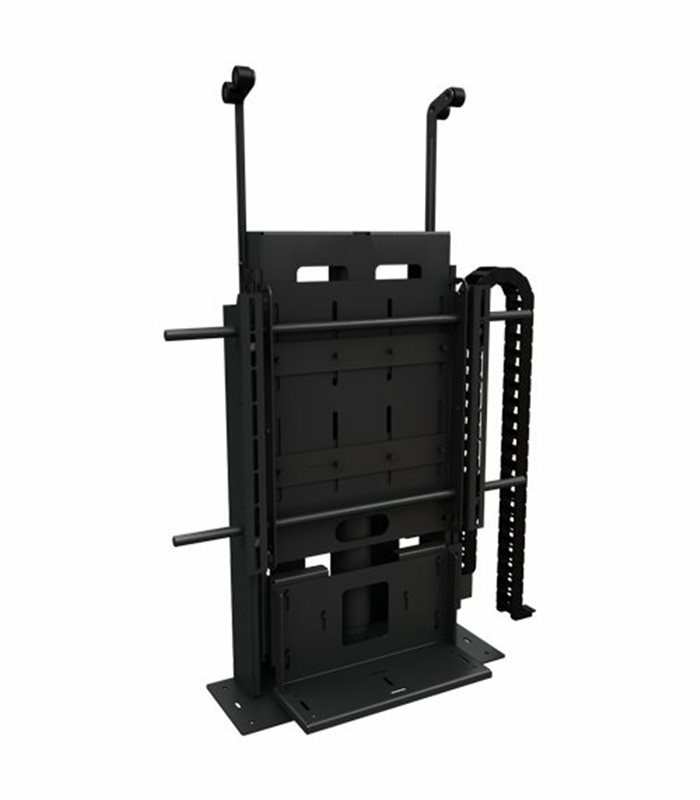 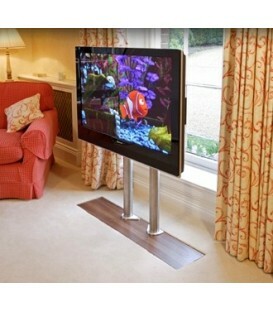 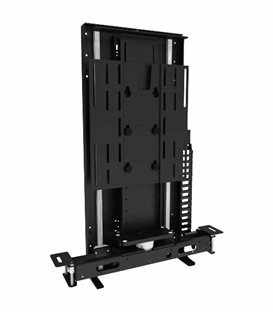 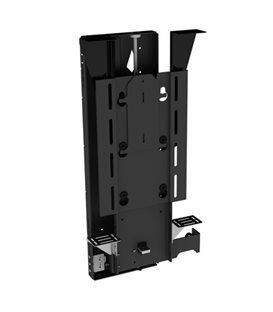 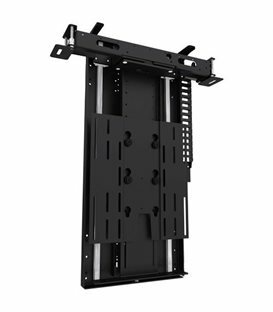 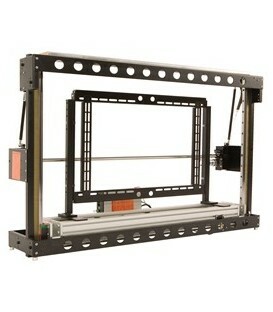 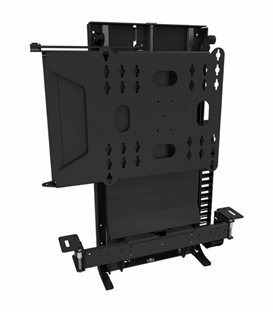 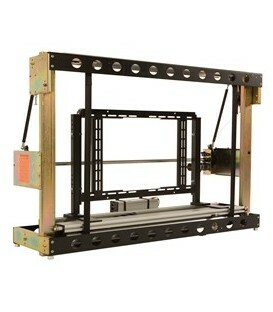 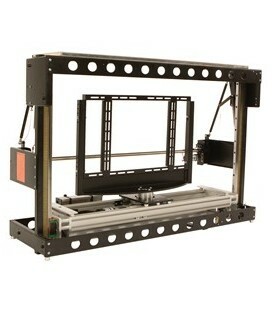 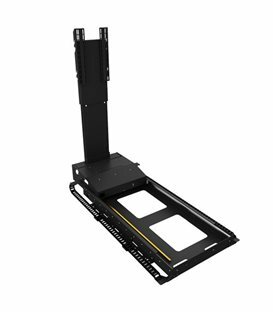 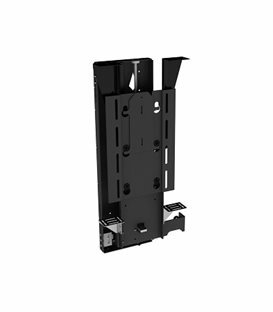 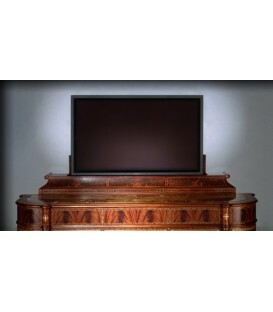 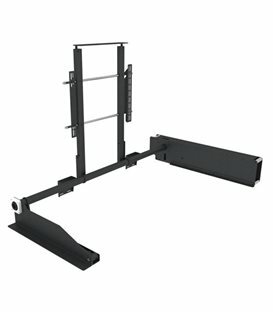 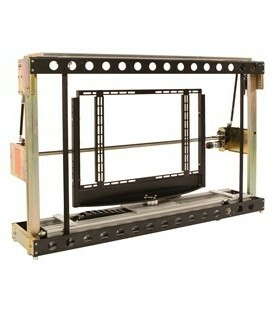 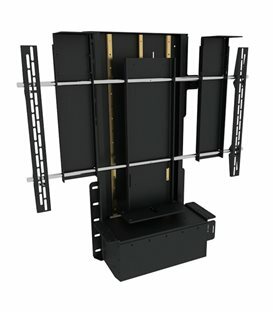 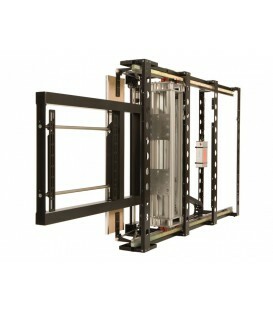 The AL965 is a TV Actuator Lift Mechanism from Future Automation. 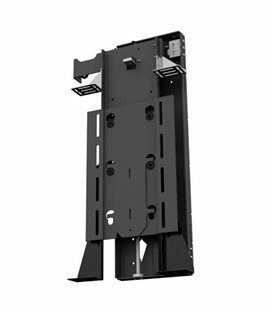 The near silent motor system, combined with the most height efficient design on the market makes for a valuable addition to our range. 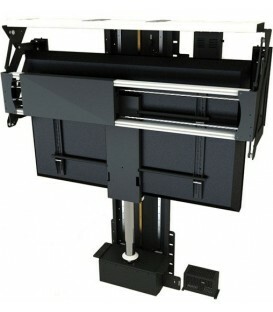 A push up lid and the limitless width design ensure simple and quick installation and ease of fitting.